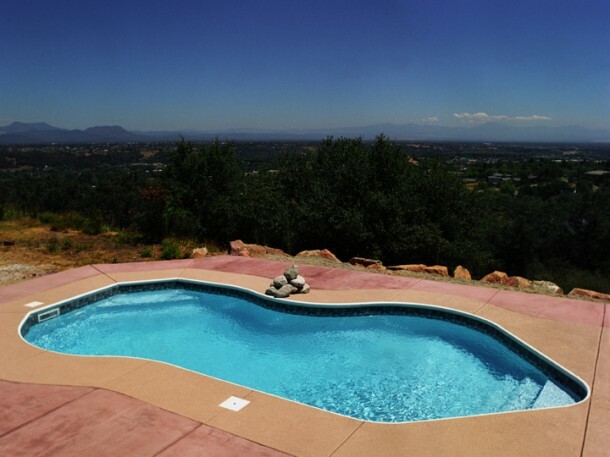 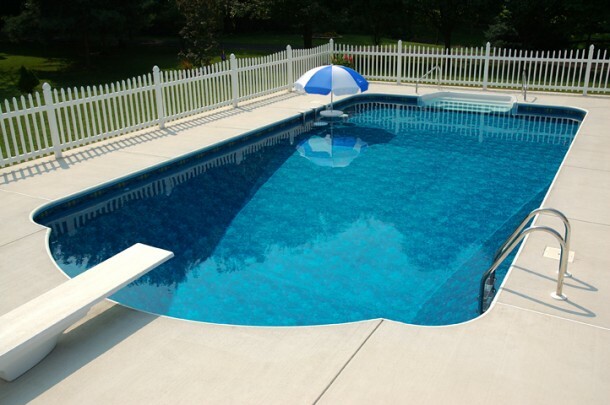 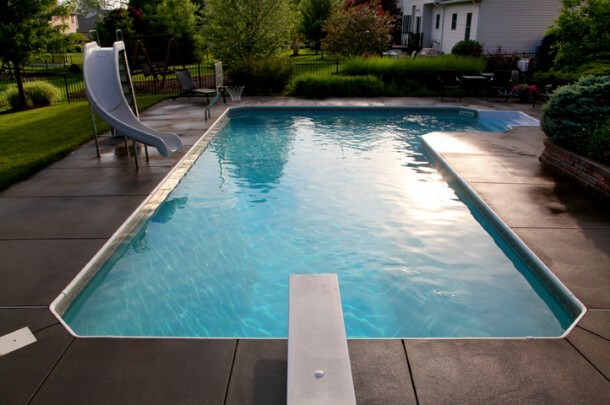 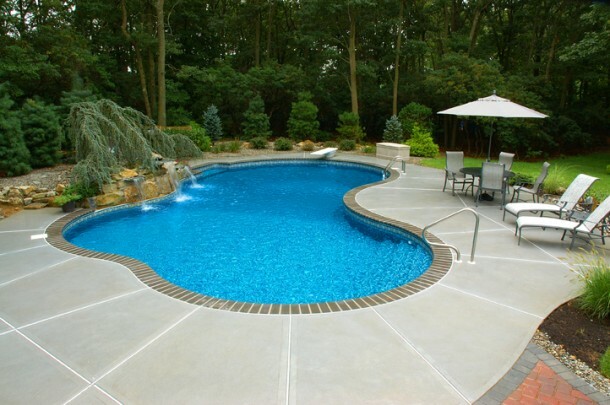 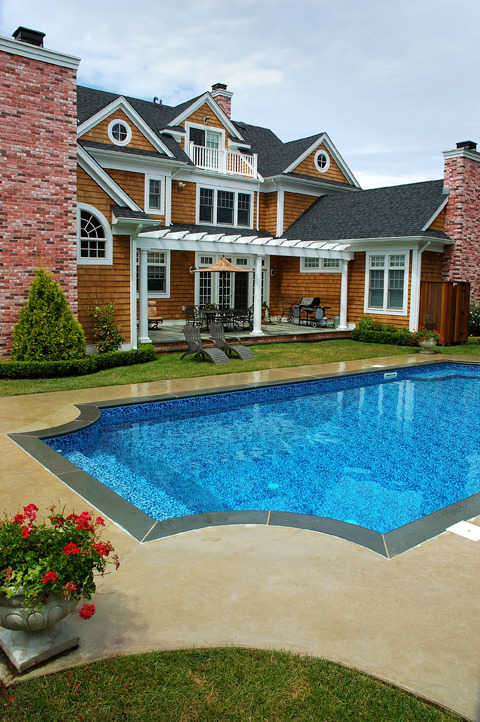 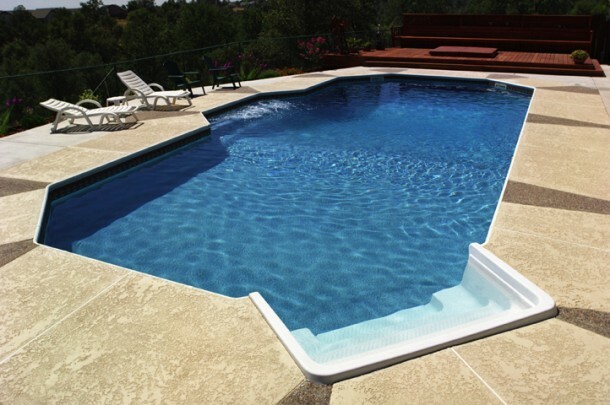 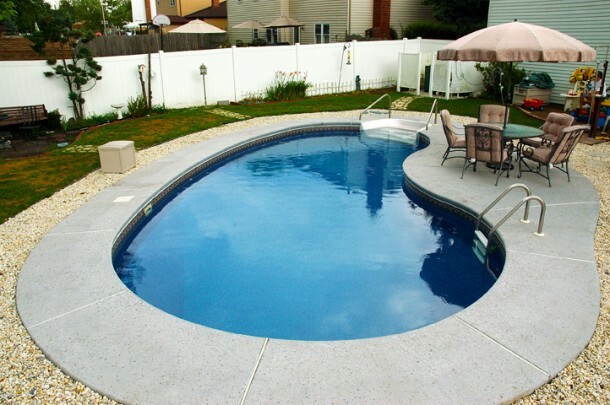 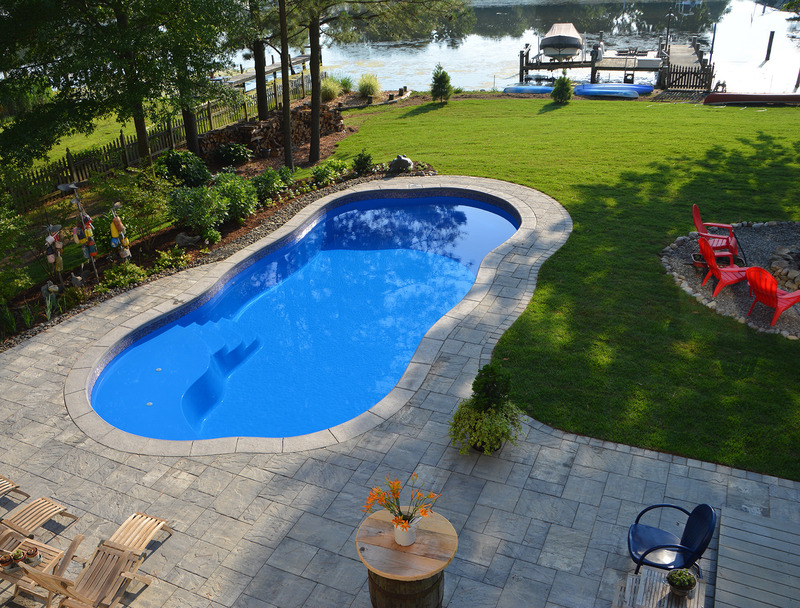 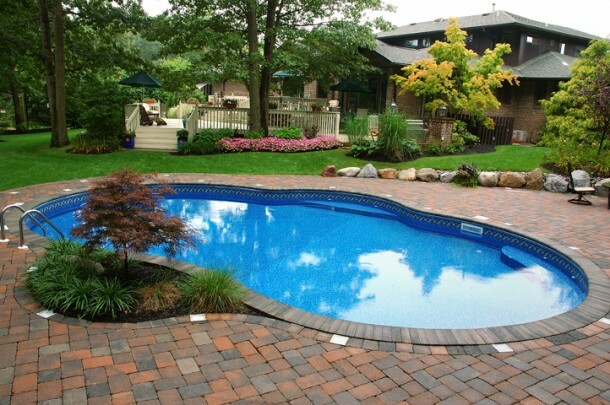 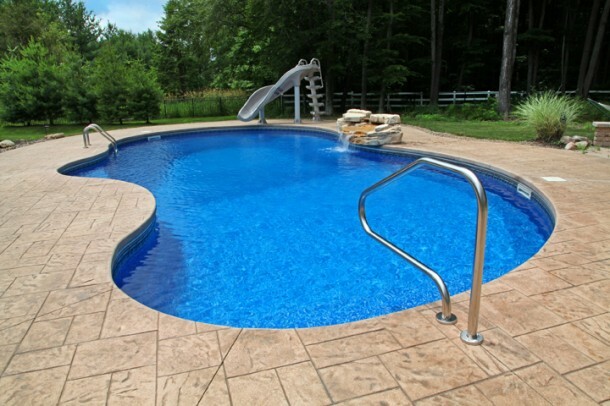 Elite Pools can create any pool design you imagine, whether it’s a unique shape, custom steps and benches or sun shelves—we can build it. 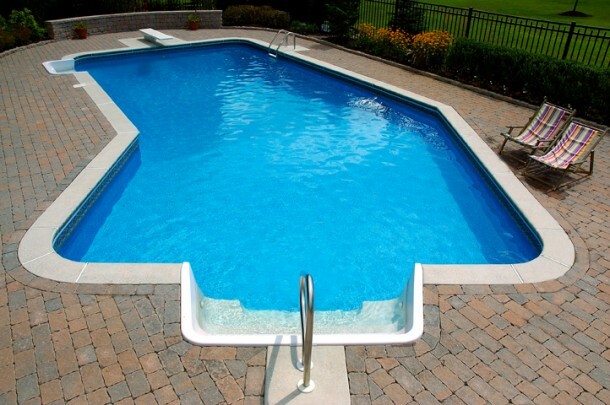 Also, consider one of the standard configurations shown below and in as little as 30 days, your pool can be full of water. 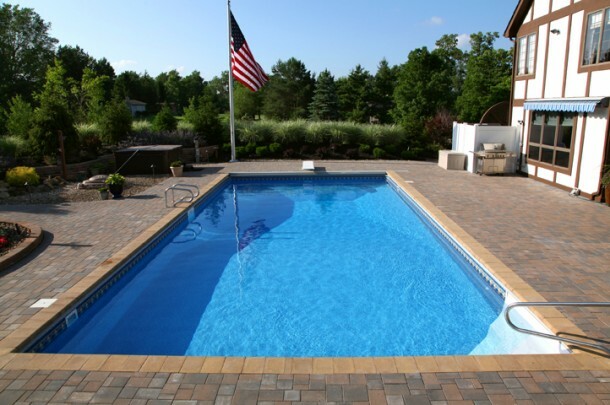 Like any of our projects, our commitment to quality and service is unrivaled.